Many people only think about America when it comes to immigrating. Did you know it takes up to 4 years to immigrate to America? It takes up to 2 years to get approval for the visa then it takes up to 2 years to get the visa! 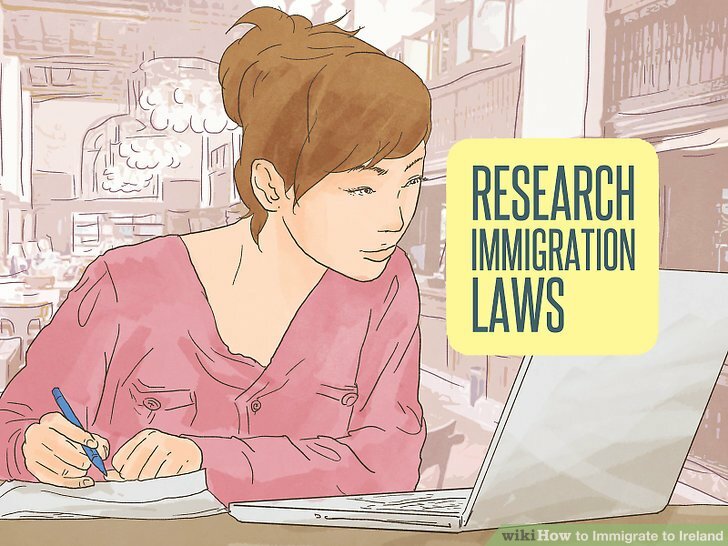 There are countries who education system is close to Americas and in some ways better yet you can finish the immigration process in 16 weeks or less! Let us help you make the best choice for you and your family! Beware of companies that just want your money. I was hired to help a family to adjust to living to America. They used another company for buying the houses. So, I flew with them to Florida, USA and they found out that the biggest house he bought he couldn't use! He can't drive and there was no bus stop near his house! He had to pay a large maintenance fee for the company and they were not taking care of his pool, it had mold all over it!